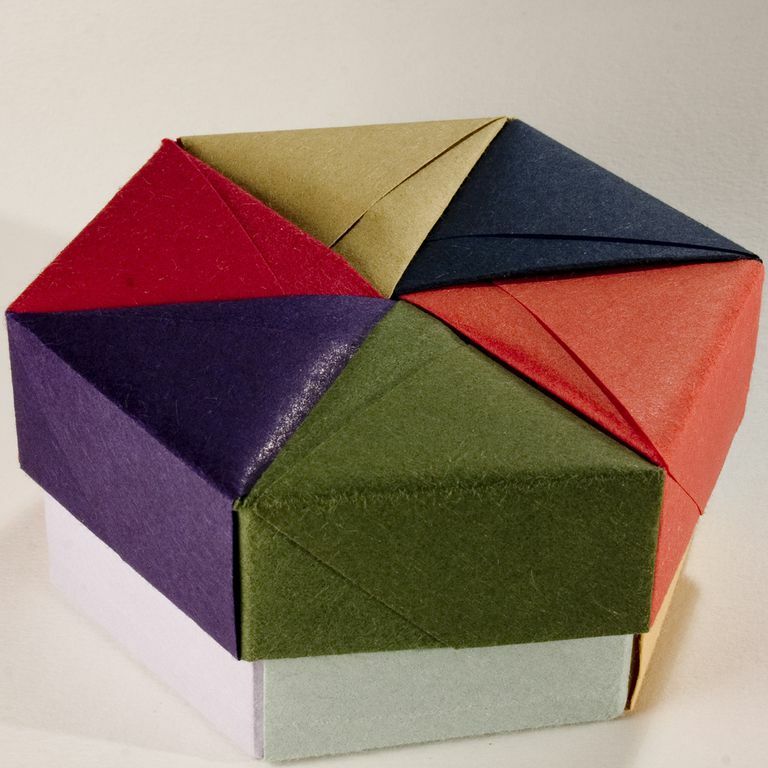 Decorative Hexagonal Origami Gift Box with Lid. Buying for teachers can be hard. A gift card is usually the best choice because let's face it, everyone loves a gift card. But this year, if you want to think outside of the box and get something totally new and unexpected for a teacher, then we have some new and unique ideas for you. Whether you are a teacher looking to buy for another teacher, a superintendent looking to buy for your school staff, or a parent looking to buy for your child's teacher, you will find something special and unique in this gift guide. 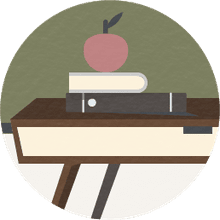 This teacher gift guide is split into two sections: one for school staff that is looking for new ideas to buy for their fellow teachers, and one for parents looking to buy for their child's teachers. You will find that there is something for everyone, as well as at different price points. Here the top five classroom items that are on most teachers wishlist. You will find items as low as $30 and as much as $375. Standup desks are an amazing new tech tool that educators everywhere would love to have. They allow easy transition between sitting and standing and are perfect for teachers who spend a lot of time on their feet. They are also great for teachers who love to use PowerPoint Presentations or a SmartBoard in their classroom. Simply place the FlexiSpot on top of your existing desk and you are ready to teach. Now that many classrooms are fitted with a classroom set of iPads or tablets, teachers need somewhere to charge and store them. Table storage and charging base (which can run between $30-$150) is a great classroom gift because it can hold up to six tablets with or without their protective cases. Teachers label everything from student desks and folders. You can purchase a good high-speed label printer. If you are going to get one, a wireless, portable printer is the way to go. A document camera is a great tool for teachers -- they are particularly handy for science activities that require students to look at things from all different angles. The average parent is said to spend between $25-$75 on their child's teacher for each occasion (teacher appreciation, holiday, end-of-the-year). Here are five new and unique teacher gift ideas that are on many teachers wishlist. Apple TV has become the new "must-have" for classroom teachers. Educators love them because they can be used to mirror their iPad screen (much like a Smart Board). You can use the Apple TV display student work, watch movies, and even Skype with peers around the globe. Probably the best gift that you can give a teacher is a heartfelt letter showing him/her your appreciation for a job well done. This thoughtful gift can really be the stepping stone that the teacher needs to advance in their career (when you send a copy to the principal). The letter doesn't have to be long, just a few sentences talking about how much you appreciate them can go a long way. "I'm writing to you to express my appreciation for a job well done. My daughter has had anxiety in the past and was quite nervous about starting school this year, that was until she met you. You have made a tremendous impact on my daughter thus far." At only $12 a pop, you can give teachers a gift that they will actually use in their classroom. The Belkin Rockstar headphone splitter allows teachers to plug in multiple headphones into one iPad or tablet, which is great for listening centers. As many as six students at a time can now plug their headphones into one outlet at the learning center. This cheap and practical gift is a great tool for the classroom. Instead of spending money on an impersonal on a gift card, you can purchase an iPad projector for less than a hundred dollars. Running in at a just under $70 (via Amazon) a mini portable LCD projector is easy to cart to and from school, and teachers can use it for personal use as well. Alternative seating is quite popular in today's classrooms. However, many teachers do not have them just yet. For around $20 per balance ball, you can help turn the teacher's classroom into a ball of fun. These seats (which are essentially an exercise ball with feet) make learning so much fun.